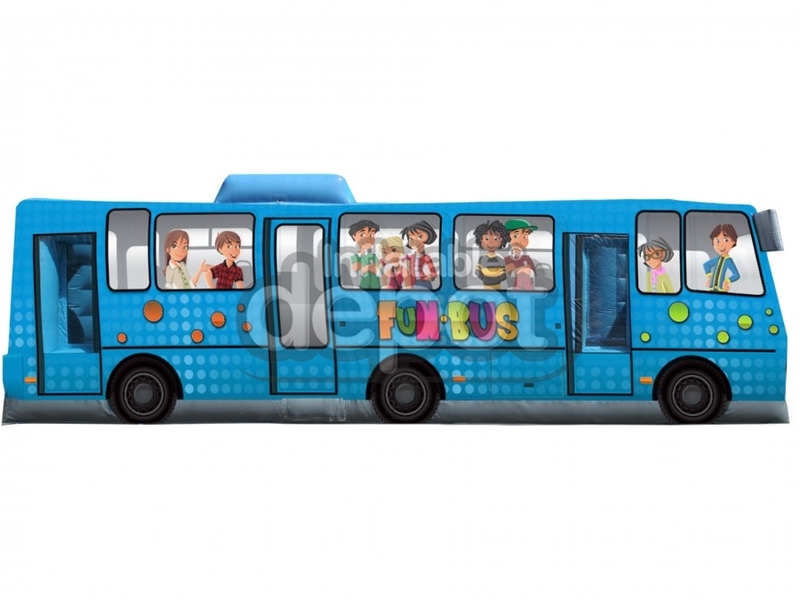 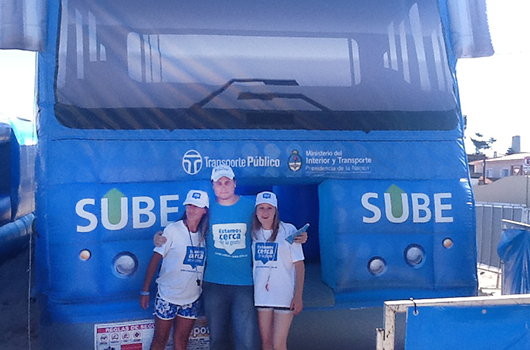 The wheels of the “Fun Bus” go round and round, The kids on the “Fun Bus” go up and down, the Horn on the “Fun Bus” goes beep, beep , beep, The excitement on the “Fun Bus” is wow , wow , wow all through the town. 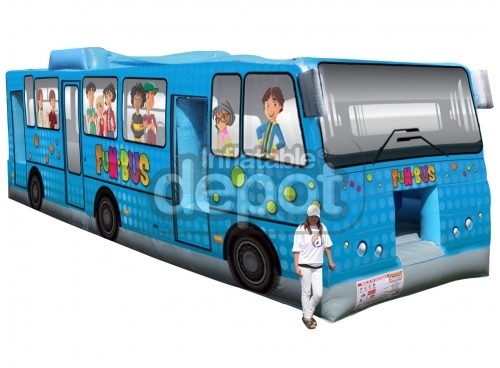 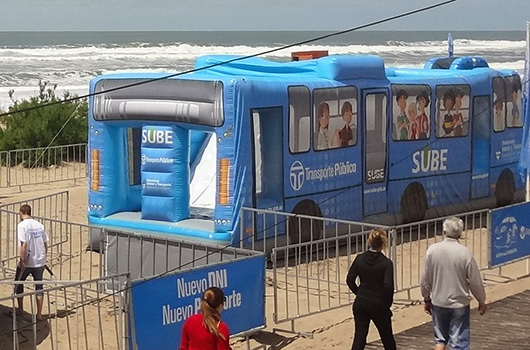 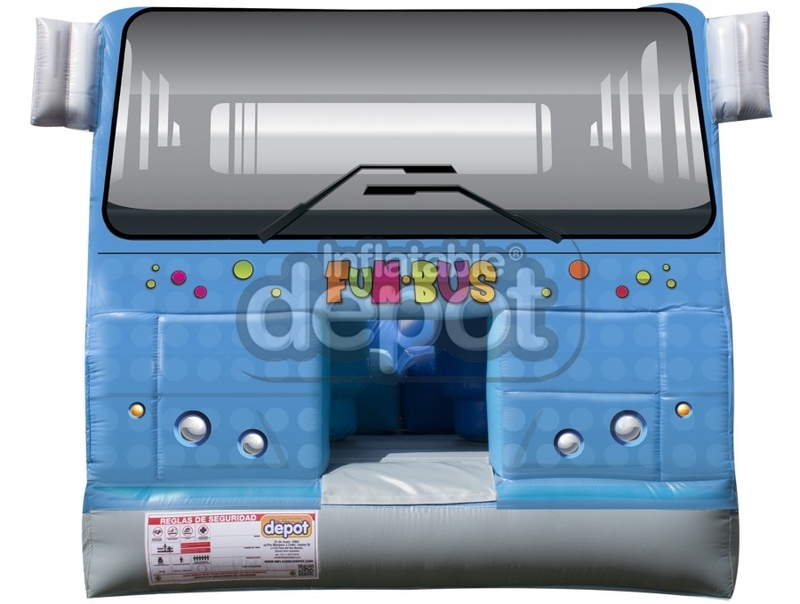 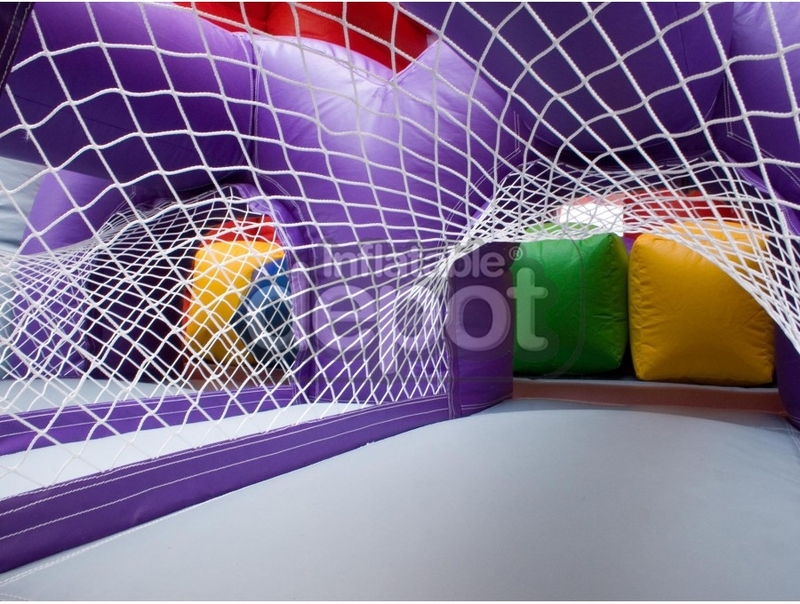 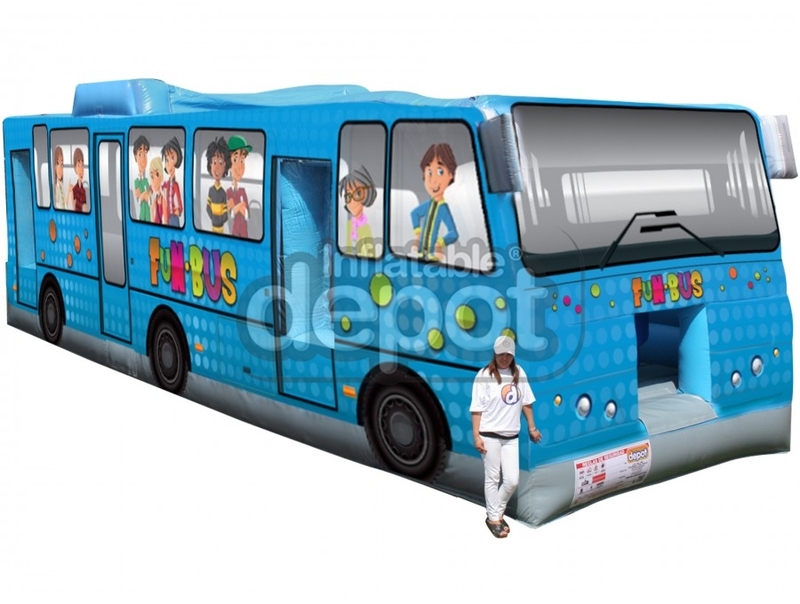 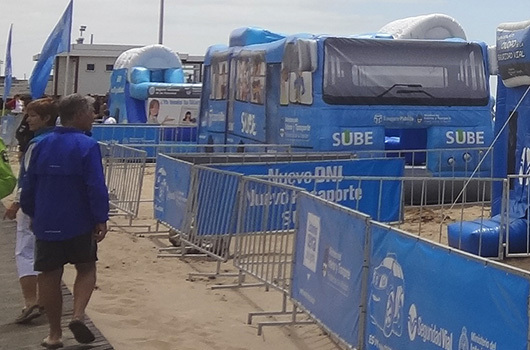 Unquestionably an Inflatable Depot design, the Fun Bus is an exhilarating obstacle course complete with tunnels, obstacles and slide all incorporated inside the best ride in town. 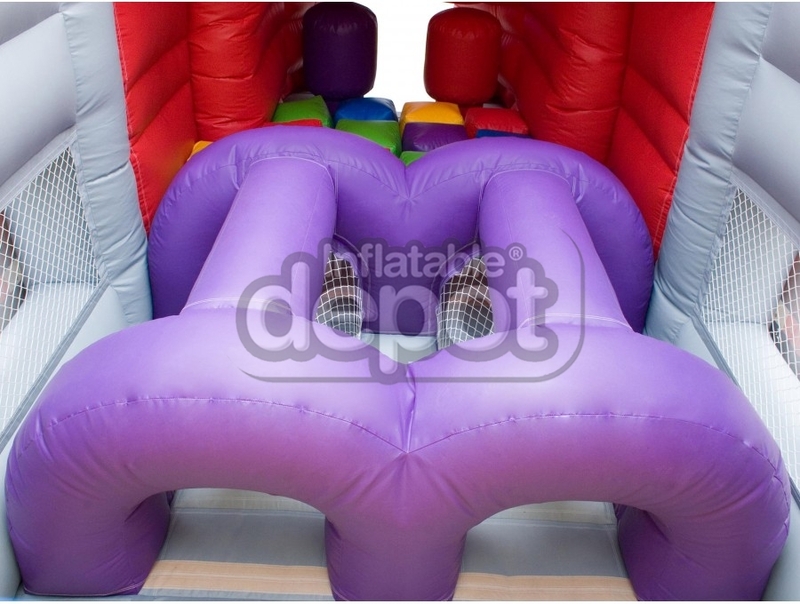 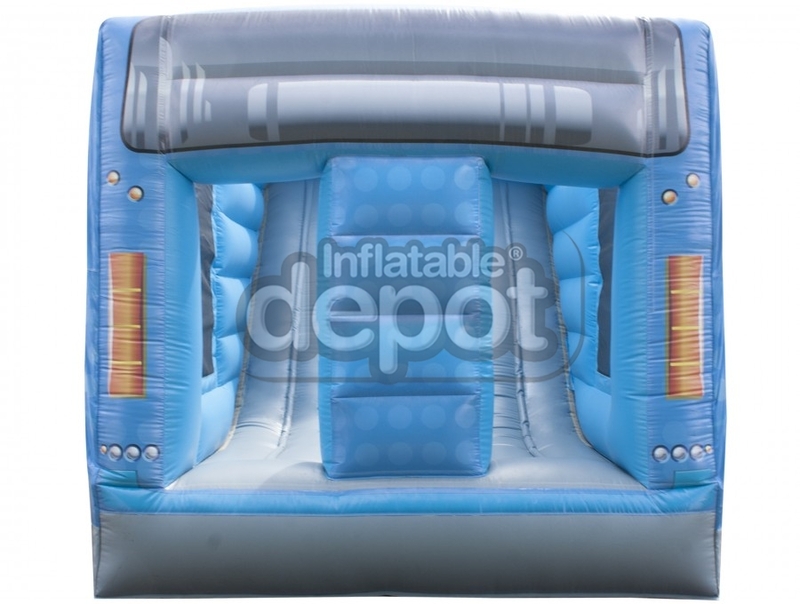 You have chosen Inflatable Depot for its quality, originality, uniqueness, and creativity, but have a desire to differentiate or brand your presence beyond stock? 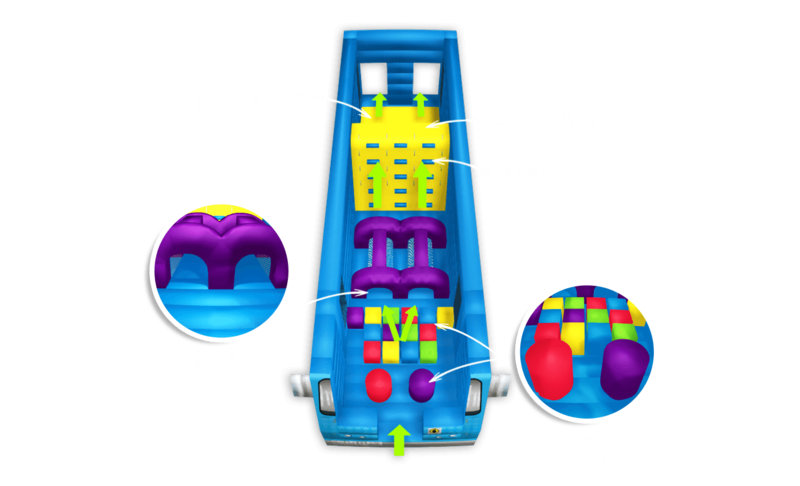 We have the ability to completely exclusively customizable units be it colors, size, height, graphics even incorporating a 3D character on your game. 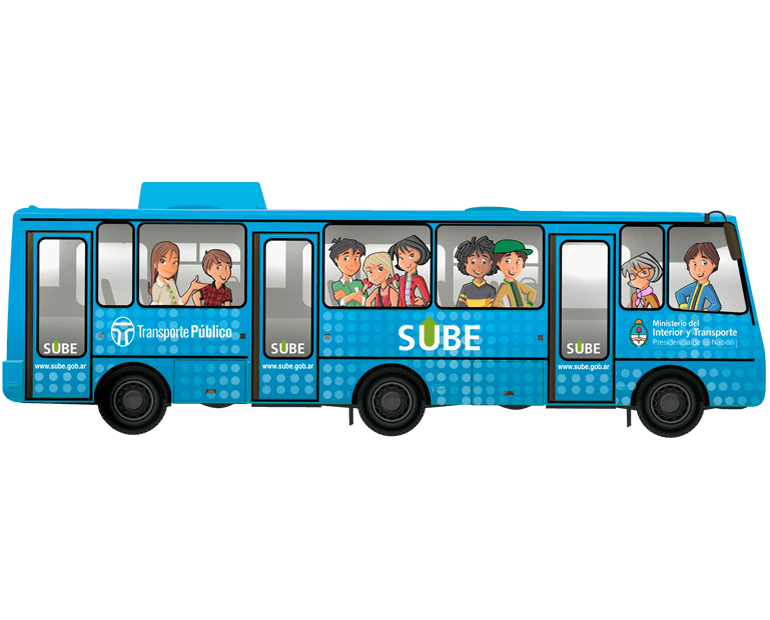 Have a vision; we can make it a reality.